Originally, Talk’s Cheap, LA1CONNECT was started 27 years ago as a simple business phone company in Lafayette, LA. Like many Acadiana headquartered businesses, our communities incredible support over the years has allowed us to grow by leaps and bounds and has afforded us to become much more than just phone systems. 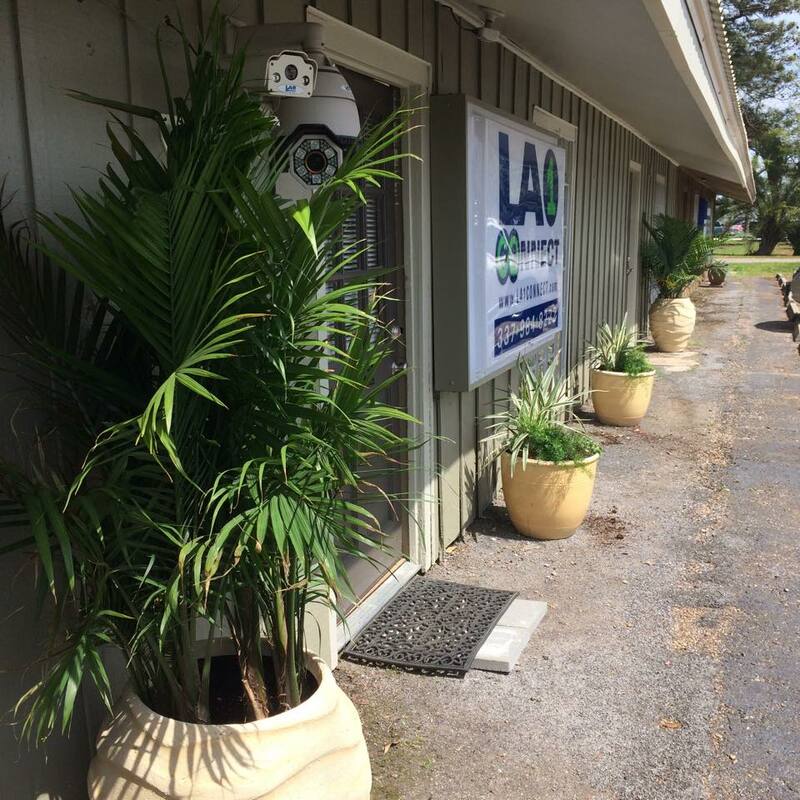 Today, LA1CONNECT is a Full-Service company that offers a wide range of solutions including VOICE, DATA, CABLING, SURVEILLANCE, SECURITY, FIRE, ACCESS CONTROL, AUTOMATION, AS WELL AS MUCH MORE for businesses of all sizes.